Amazon’s Fire TV Stick is today’s deal of the day through Best Buy with a $15 discount that drops the price to $25. If you wanted to get into the dongle-to-streaming game and have yet to buy a Chromecast, this deal gets you there even if it is through Amazon’s option. 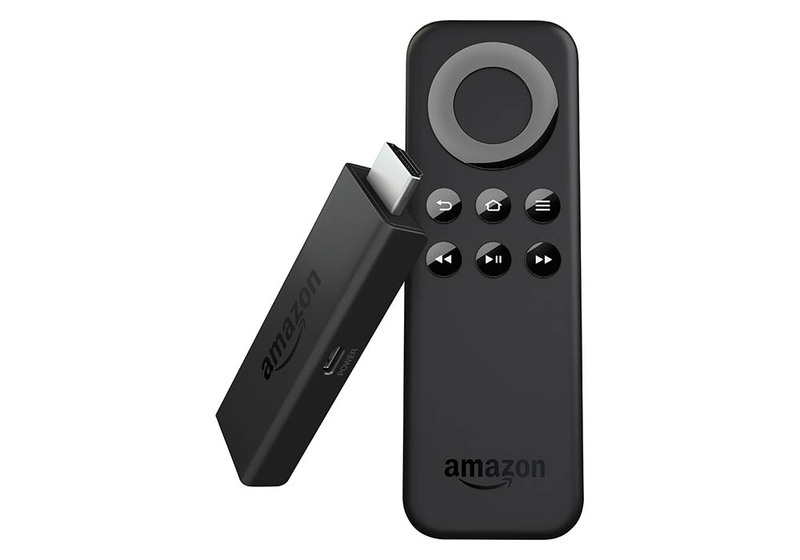 With the Fire TV Stick, you plug the HDMI-ready dongle into a port on your TV or display, connect to WiFi, then stream music, movies, and all sorts of other content through partners like Netflix, Hulu, HBO GO, Pandora, and ESPN. You can even game on the Fire TV Stick. Amazon says the Fire TV Stick comes with 4x the storage and 2x the memory of Chromecast, so if you are a Chromecast owner, this might even be a nice little upgrade.